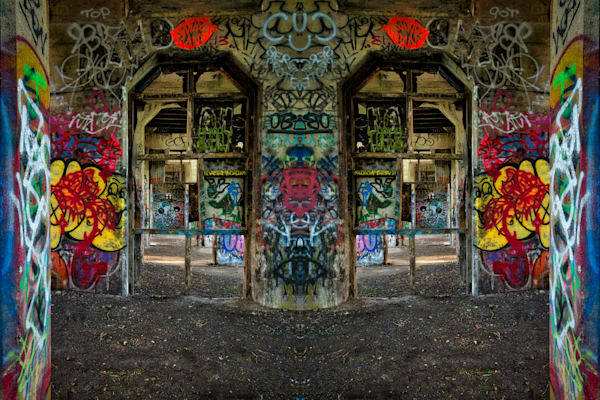 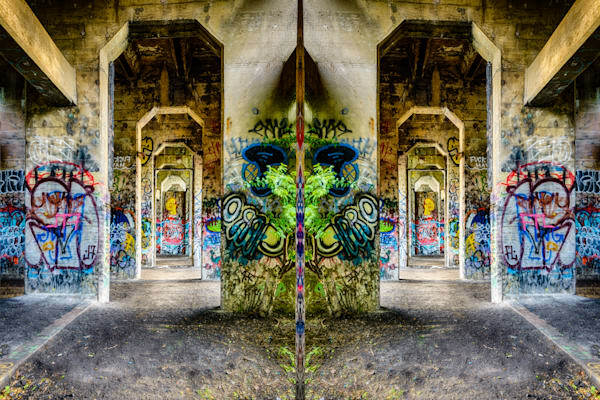 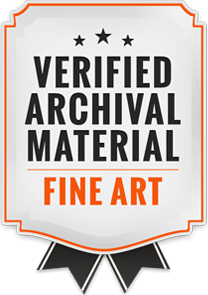 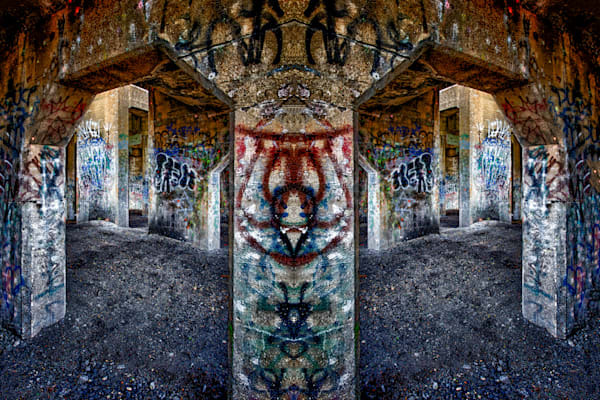 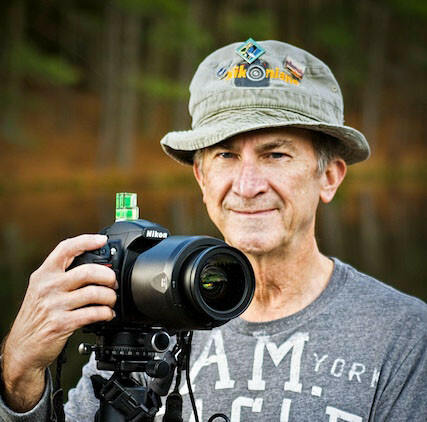 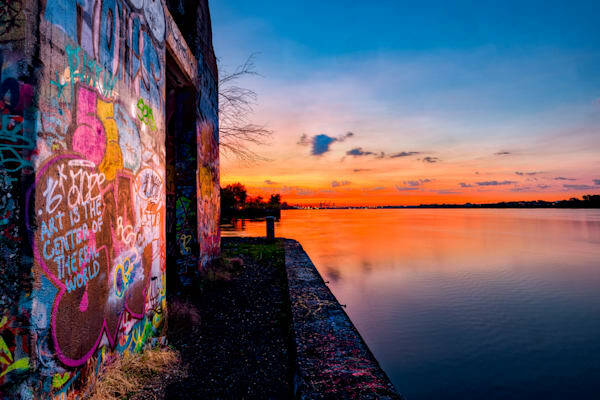 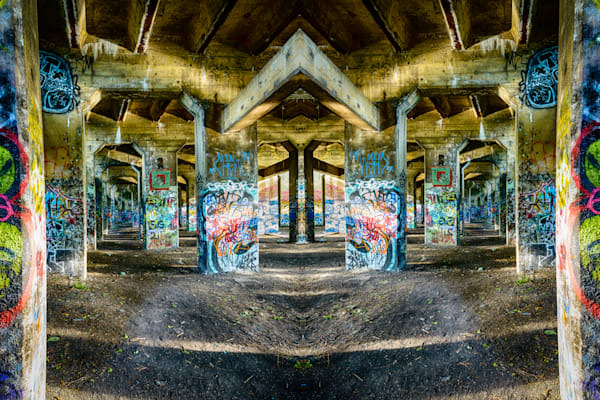 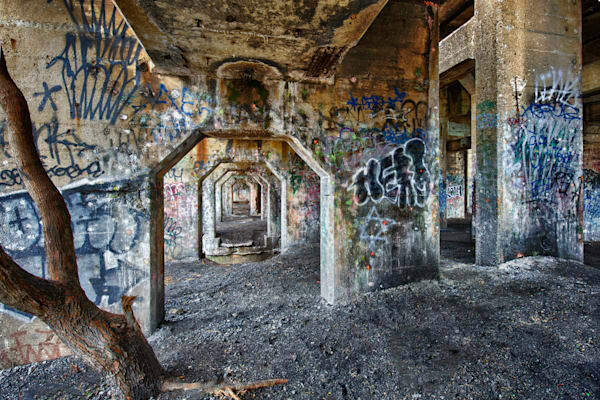 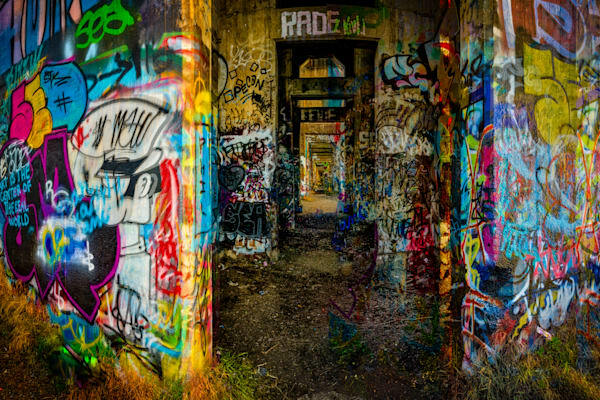 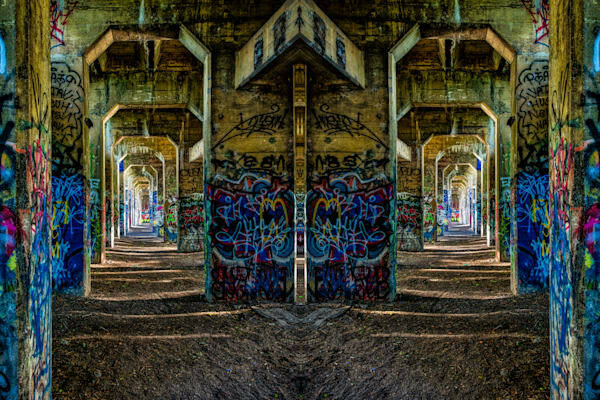 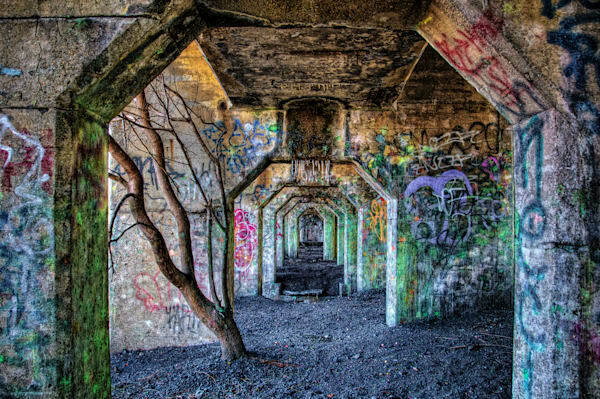 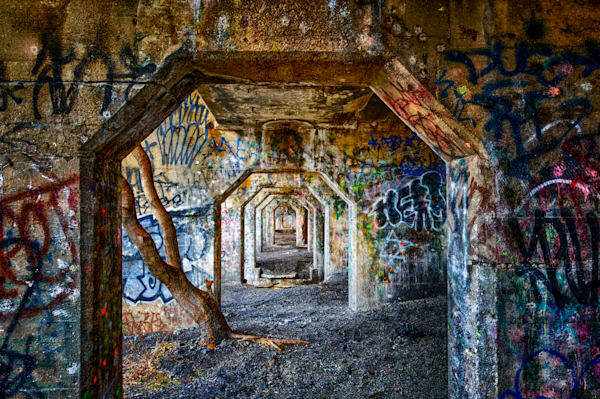 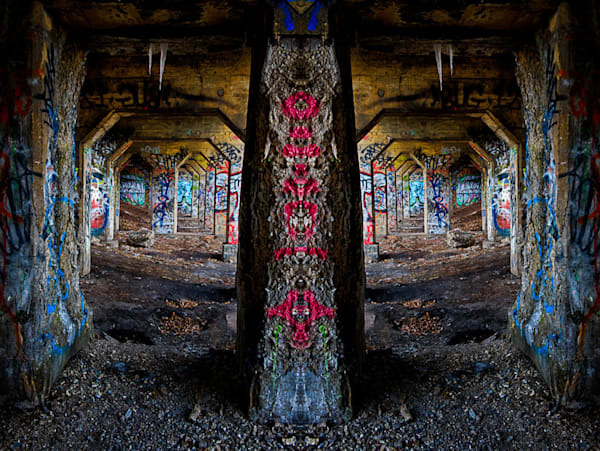 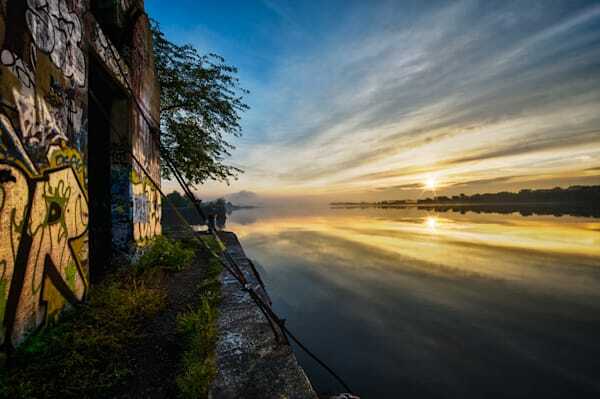 Purchase one of these colorful, ready-to-hang graffiti images captured at an old coal terminal on the Delaware River in Philadelphia. 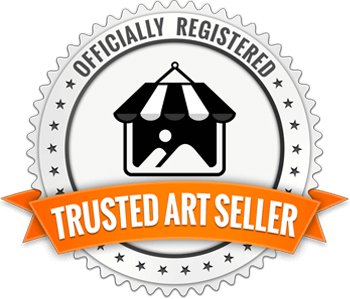 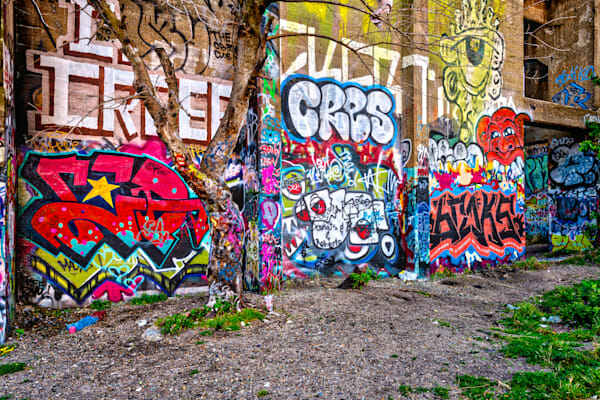 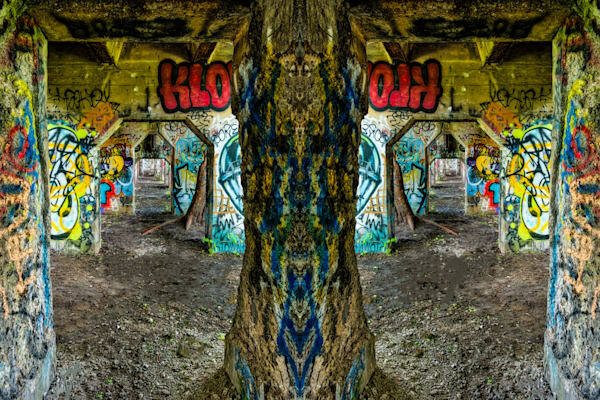 These colorful graffiti images, printed on canvas and aluminum will look amazing in your home or office. 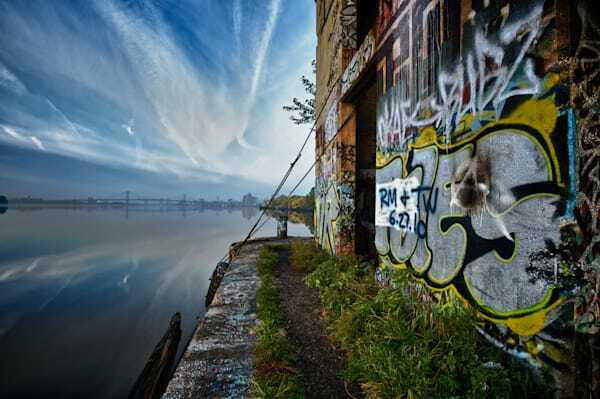 Most of these images are High Dynamic Range (HDR) images (see my artist statement) captured in the Port Richmond area of Philadelphia.